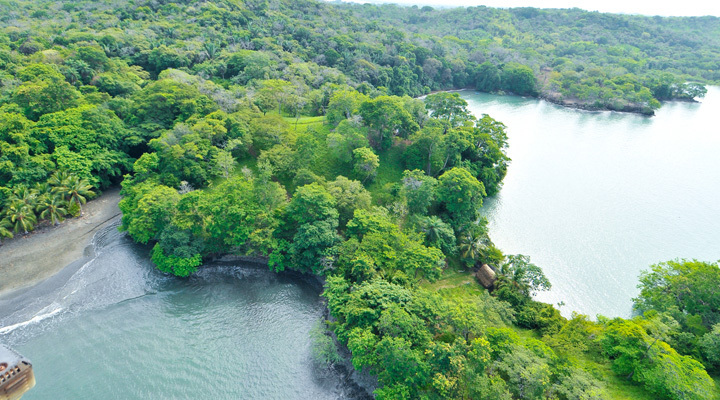 An exciting Panama realty investment opportunity, the Residences at Isla Brava is positioned in one of the most beautiful locations in the world. 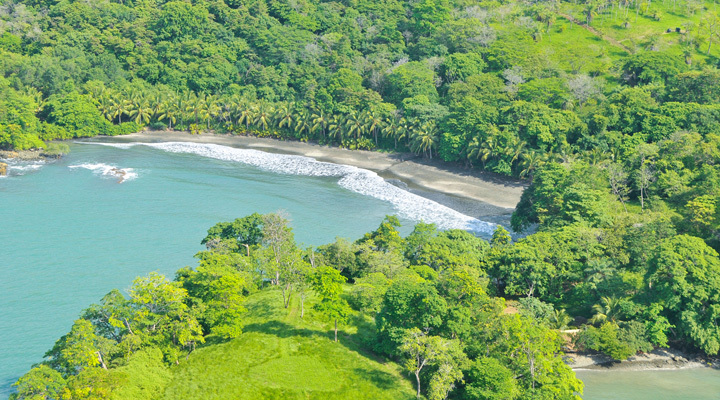 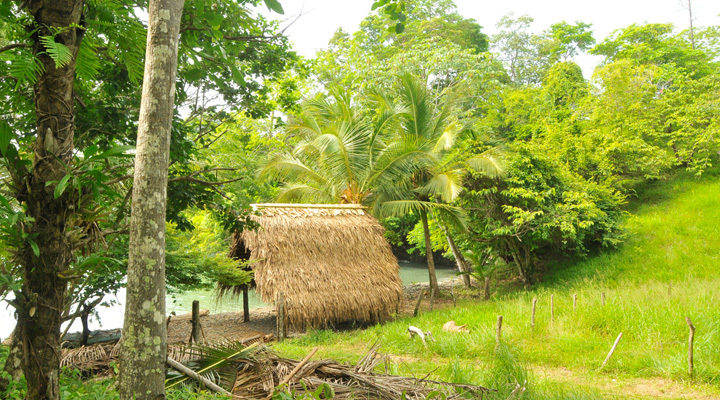 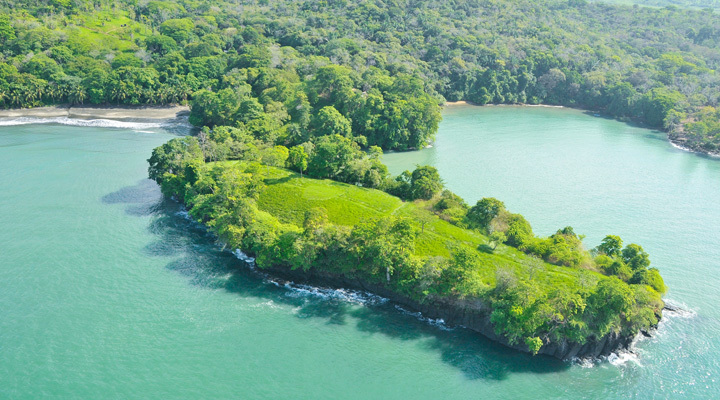 This innovative Panama island project offers a prime hotel development site. 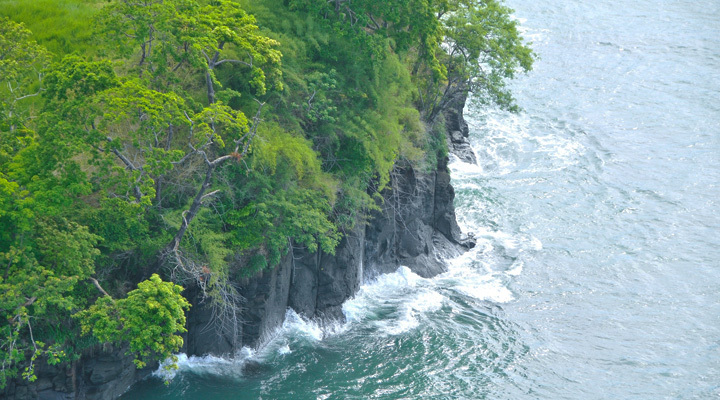 Access is by boat or helicopter and feels remote and private, yet easily accessible from the mainland. 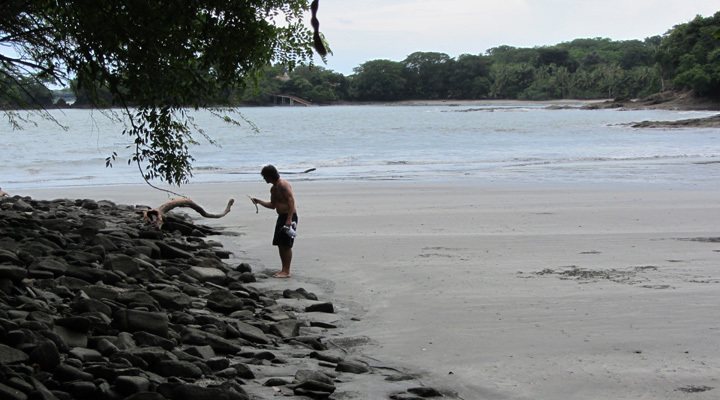 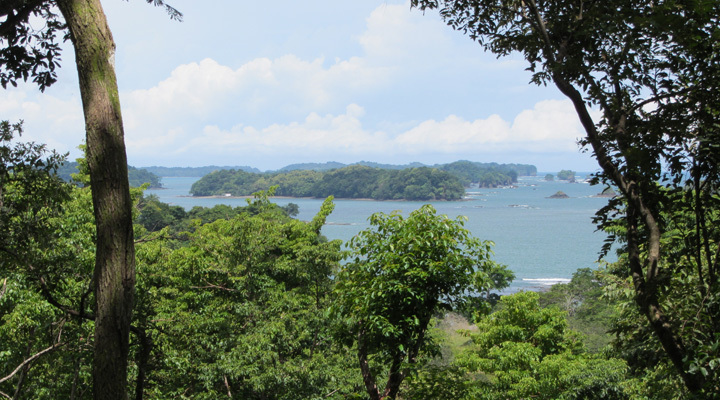 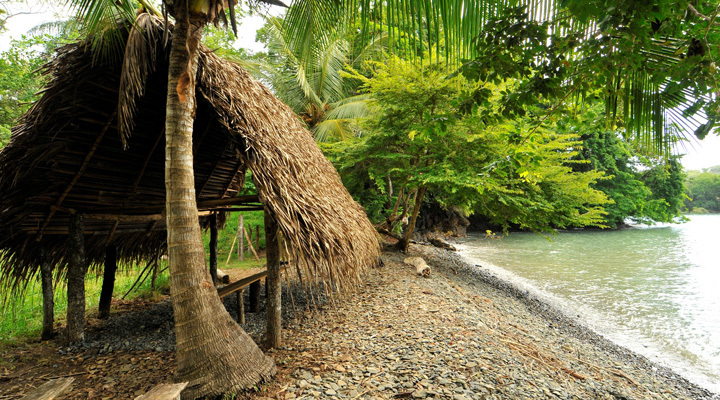 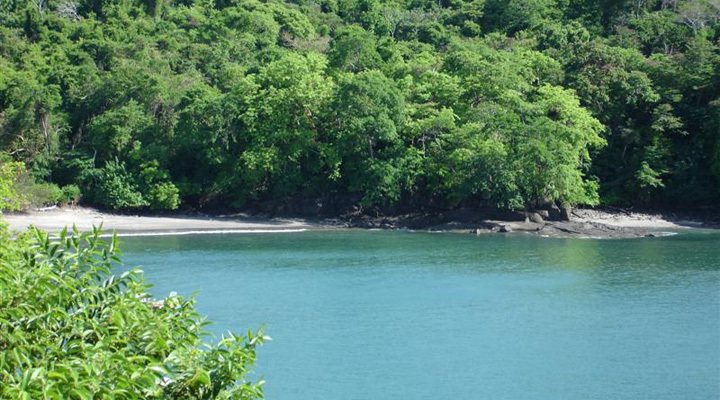 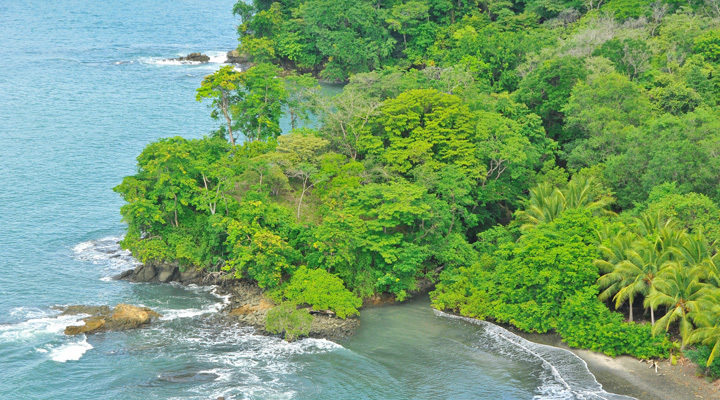 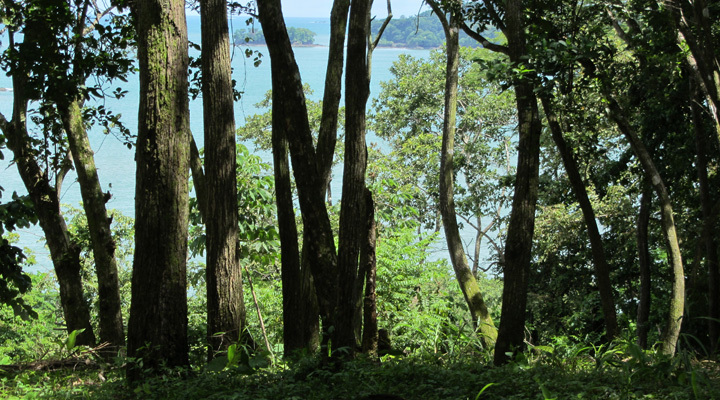 Isla Brava is positioned in the Chiriqui archipelago, just off the northern Pacific coast of Panama and surrounded by over 100 smaller islands.